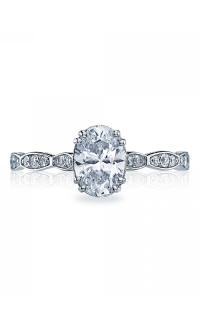 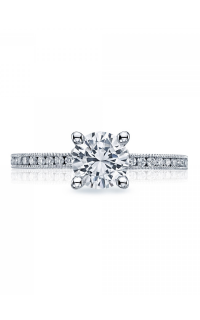 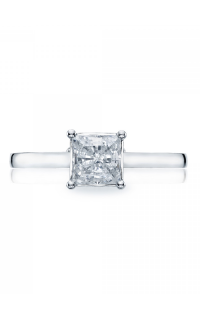 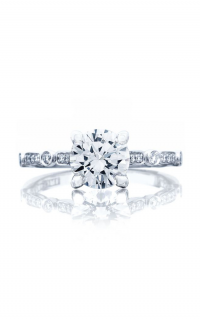 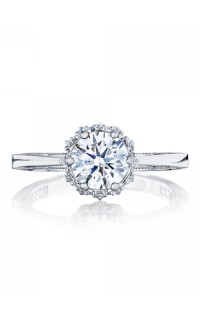 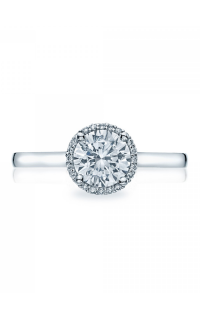 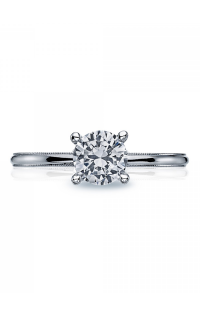 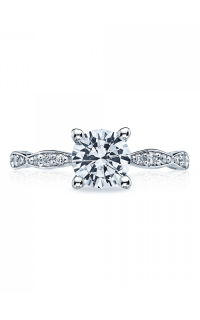 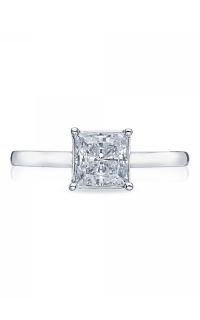 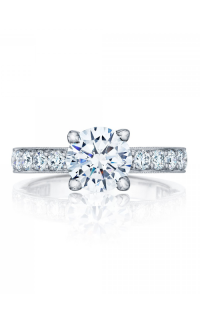 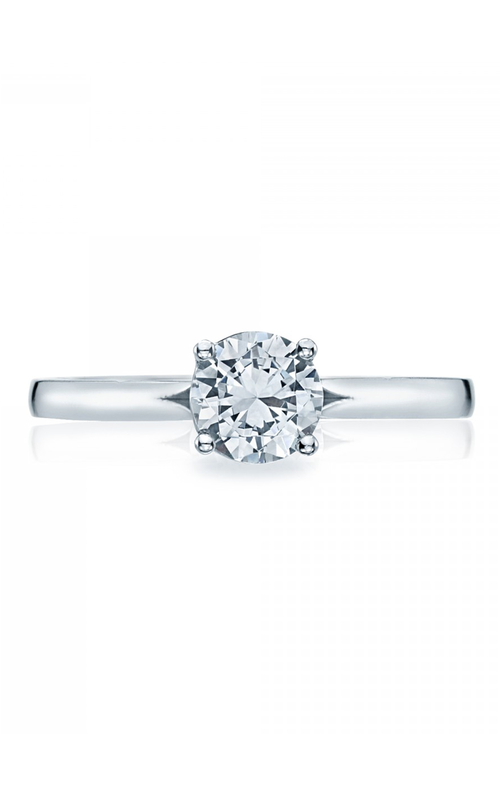 Precisely crafted with 18k white gold, this engagement ring by Tacori will reveal your true love to your loved one. 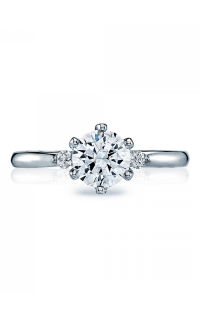 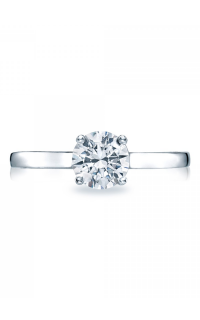 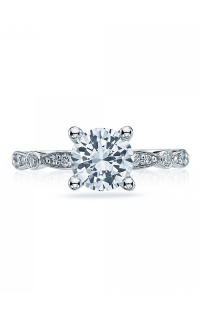 This stunning ring is a Solitaire engagement ring, styled as Vintage, Milgrain and features a Prong setting to boost the brilliance of the dazzling center stone. 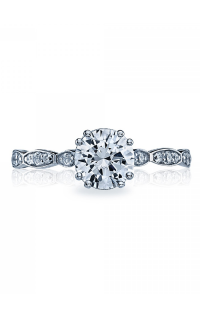 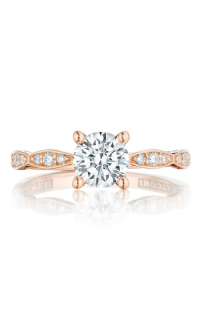 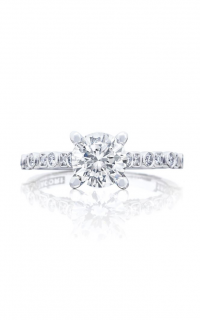 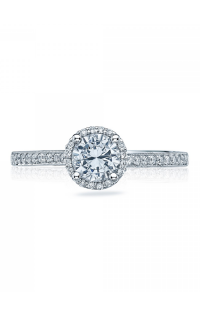 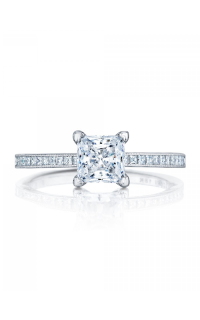 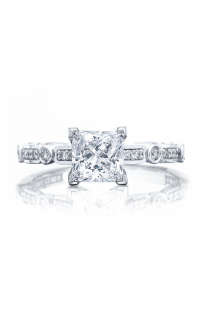 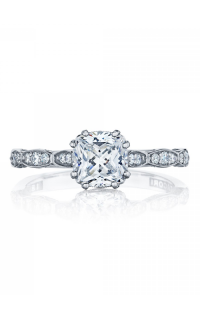 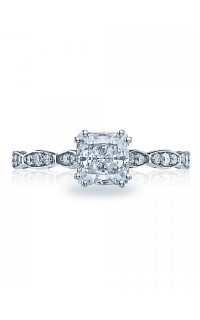 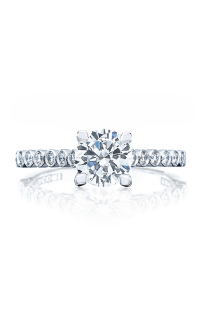 Rest assured Tacori’s selection of engagement rings will blow her away.